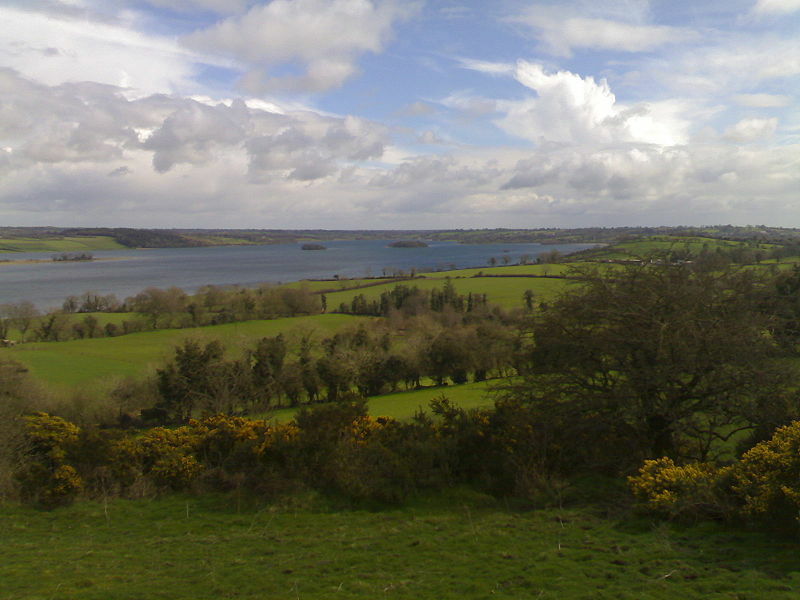 Lough Lene, Ireland. A traditional view of the island. Wikipedia Commons. In the October 2010 issue of Transactions of the Institute of British Geographers, Dr Sergei Shubin explores the sociological and topographical history of cultural exclusion in the Republic of Ireland and the Russian Federation – two nations with remarkably similar agricultural and industrial narratives. Shubin’s work concerns the processes and infrastructures of cultural exclusion and isolation within societies. History has, perhaps unfortunately, imbued both Ireland and Russia with images of idealised, utopian rural life. Such perceptions marginalized contemporary understanding of poverty and helped erode long-standing folk traditions. Dr Shubin effectively applies the notion of ‘cultural capital’ – a paradigm first discussed by Pierre Bourdieu and Jean Claude Passeron in Reproduction in Education, Society and Culture (1977) – to the analysis of historical and contemporary social hierarchies. Rural poverty, Dr Shubin notes, is part of a much broader cultural past that has allowed some to prosper, while others are caught in a vicious cycle of debt, abuse, isolation, and exclusion. 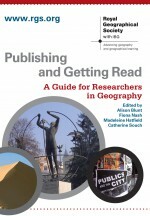 An intrinsic part of this issue lies with topographical geography. Although immensely varied, the Russian landscape is defined by a relatively standard framework. Expansive urban agglomerations are connected by major thruways (e.g. Moscow to St Petersburg; Rostov-na-Donu to Volgograd). Smaller communities are dotted in the rural countryside that lies between. This geographical arrangement is advantageous for class and cultural distinction, and ultimately, discrimination. A similar situation exists in Ireland. Roughly speaking, one can divide the rural/urban organization of island into quarters. The eastern and southern quarters are relatively wealthy and cosmopolitan. The northwestern quarter, however (as well as the region surrounding the Aran Islands), faces away from the rest of the British Isles and mainland Europe, and remains rural, sparsely populated, and low-income. In both Russia and Ireland, a sharp urban/rural divide exists, determining personal incomes, material wealth, access to domestic and foreign goods, and health. Discussions of cultural exclusion are by no means limited to Russia and Ireland. The current controversy of the French Republic’s dealings with Roma migrants reflects long-standing cultural tensions between native-born French citizens and immigrants, who are often forced into undesirable jobs or in positions far from major cities. As Dr Shubin pointedly argued, relegation is a particularly effective mean of excluding certain cultural groups, ‘limit[ing] an individual’s cultural resources and forc[ing] people to take up less desirable positions in the community’. Le Monde recently highlighted inter-governmental confusion over the legality of the forced deportations. Yet the Roma fiasco hints at a much more deeply-rooted issue in France. Article 1 of the French Constitution declares that, ‘France shall be an indivisible, secular, democratic and social republic. It shall ensure the equality of all citizens before the law, without distinction of origin, race or religion’. Yet, Article 2 begins by clearly stating that French is the national language’. Over generations, this distinction has established a strong dichotomy between “French” and “non-French” constituents in the national culture. Is it possible for France to embrace multi-ethnicity as part of its national identity? Or will cultural exclusion continue to inhibit immigrants, second-generation families, and non-French speaking peoples? Sergei Shubin, ‘Cultural Exclusion and Rural Poverty in Ireland and Russia‘, Transactions of the Institute of British Geographers 35 no. 3 (Oct., 2010): pp. 555-570. ‘L’opposition dénonce les “dérapages” de Sarkozy‘, Le Monde 19 September 2010. ‘Constitution of October 4, 1958’, The National Assembly in the French Institutions, accessed 19 September 2010. ‘Q&A: France Roma Expulsions’, BBC News, 15 September 2010, accessed 19 September 2010. This entry was posted in Transactions of the Institute of British Geographers and tagged Biogeography, Citizenship, cultural exclusion, Cultural Geography, Culture, Development, Economic Geography, Environment and Society, Europe, France, geography, Geopolitics, Global Issues, Ireland, Political Geography, Poverty, Russia, Social exclusion, Social Geography, sustainability, Urban Geography, Urban planning on September 19, 2010 by Benjamin Sacks.